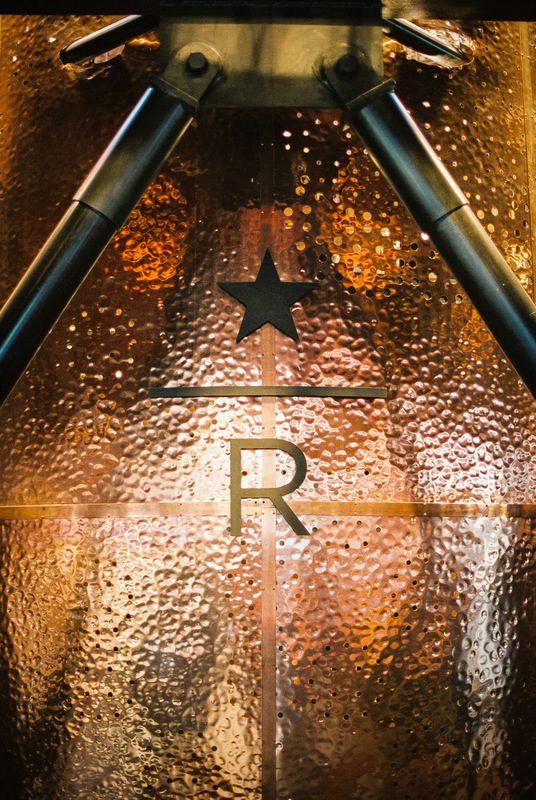 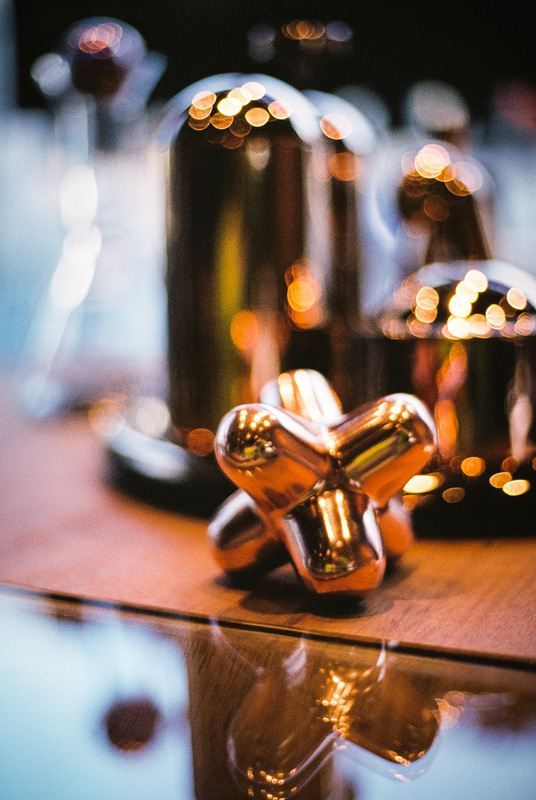 In 2014, Starbucks launched the Starbucks Reserve Roastery and Tasting Room in Seattle. 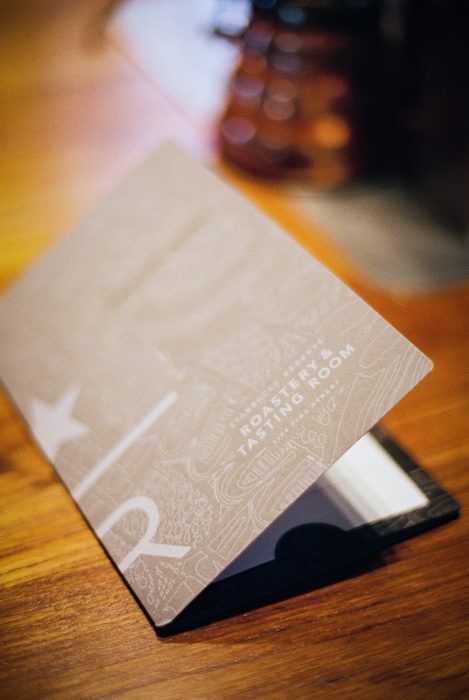 Located nine blocks from the modest, original Starbucks location, this 15,000-square-foot flagship tasting room serves as a love letter to coffee and a shrine for rare and small batch offerings that are difficult to find elsewhere. 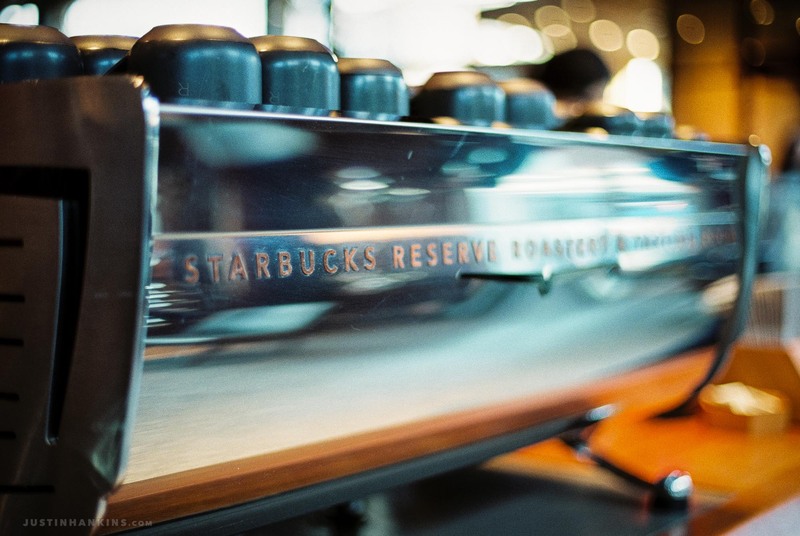 Starbucks launched their line of rare, single-origin coffees in 2010 under the name, Starbucks Reserve. These limited-edition beans are sourced from around the world and roasted in Seattle, here at the Roastery. 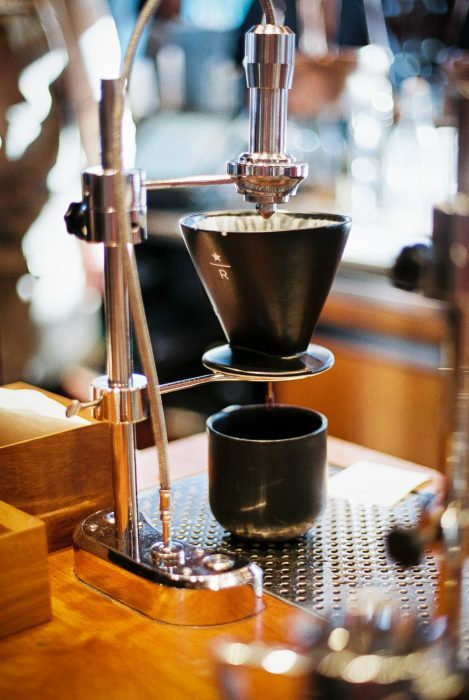 Moreover, each selection receives its own signature roast, which is custom-tailored and designed to enhance the flavor profiles of each. 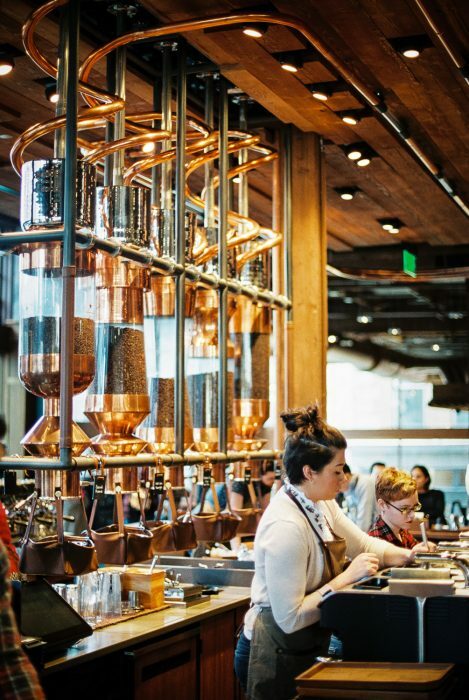 Exciting news (to me): Starbucks just announced their foray into the world of barrel-aged coffee beans. 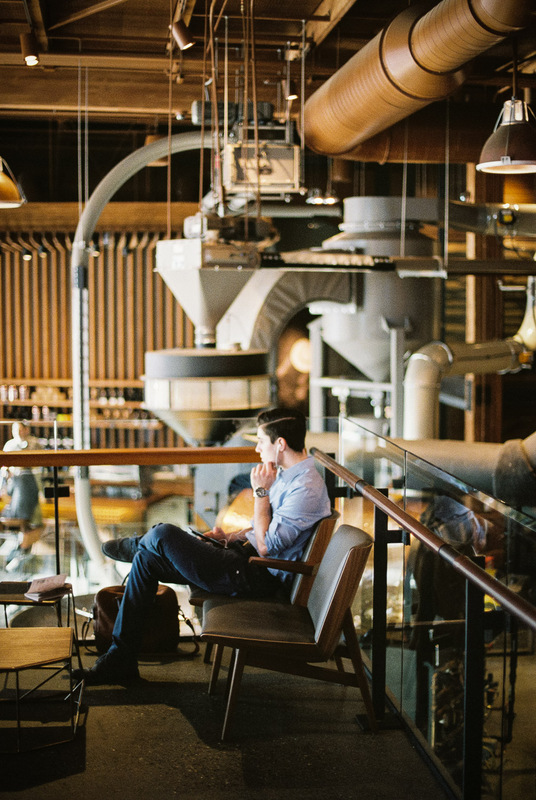 I’ve spent the past several years drinking my way into expert territory on barrel-aged beers, and have been enjoying the limited barrel-aged coffees available on the market today. Fingers crossed that Starbucks’ move into the category introduces more opportunities to find barrel-aged coffees locally. 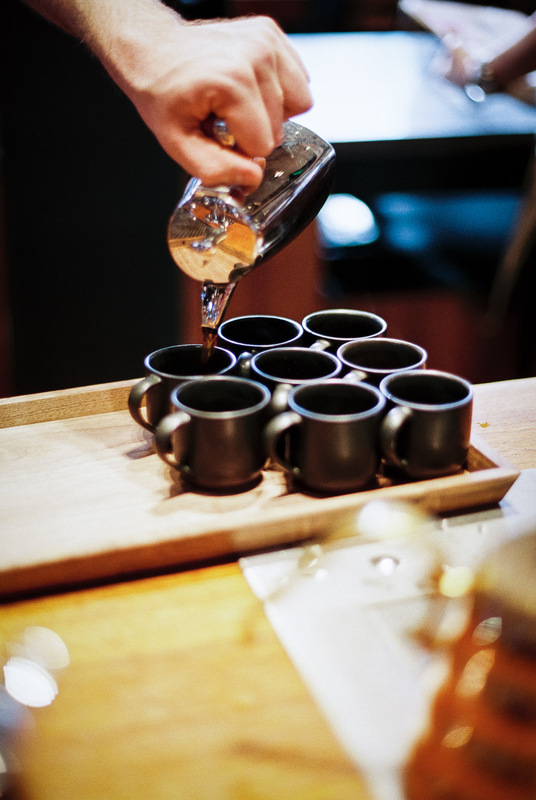 With so many rare coffees on-hand, the Tasting Room offers guests an opportunity to sample their current offerings in a setting that is as special as the coffee. 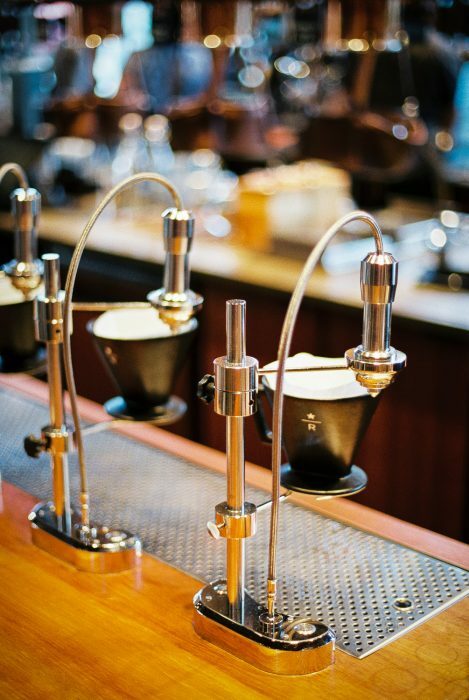 As you sit at the bar, you can watch the coffee being roasted from afar and the beans being transported to the baristas in overhead pipes. 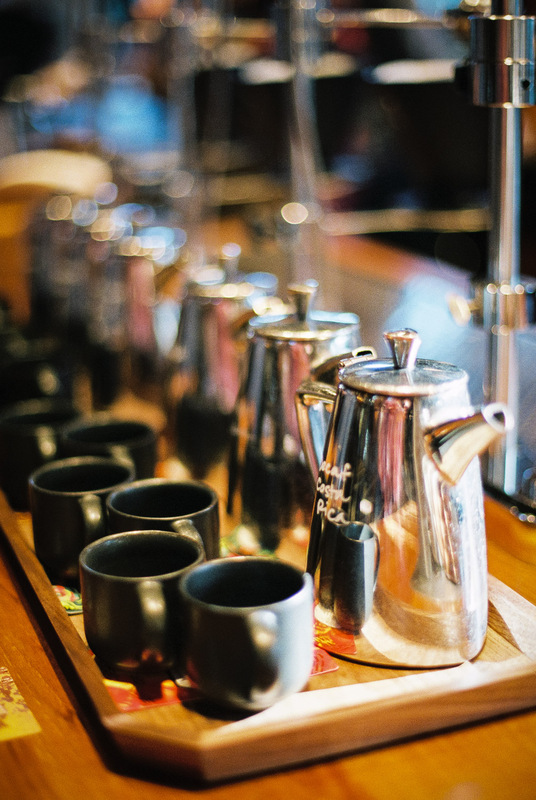 Coffee flights are available, allowing guests to experience a wide array of both coffees and brewing methods. 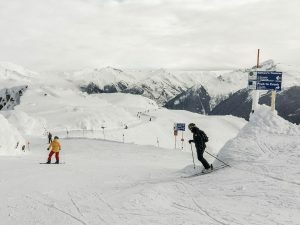 Not headed to Seattle anytime soon? Don’t worry: Starbucks CEO Howard Schulz is currently spearheading the development of additional locations (New York and Shanghai are coming in 2018).